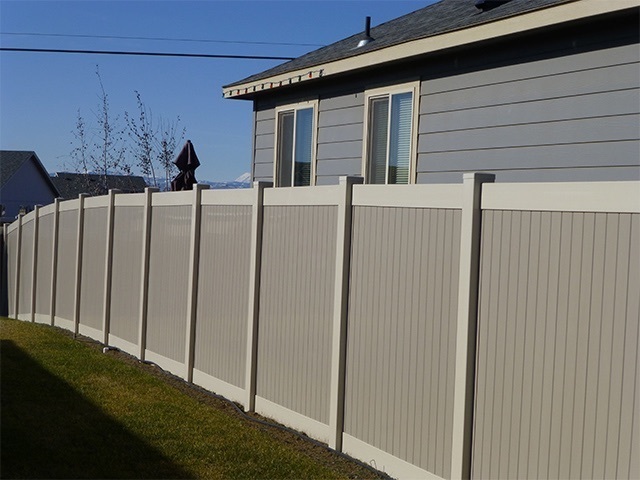 Take advantage of quality fencing materials from Basic Fence. 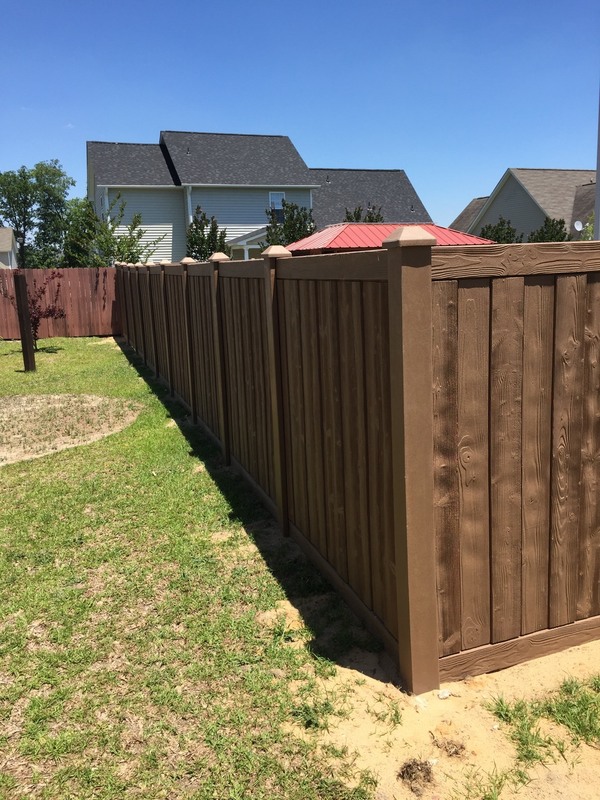 We offer comprehensive fencing services like fence repair, fence maintenance, and fence installation to Fayetteville, NC and surrounding areas. 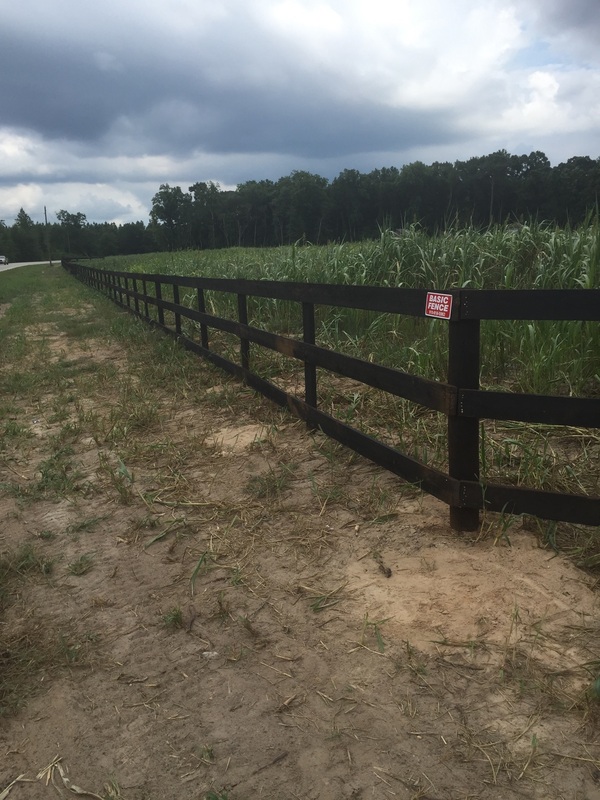 Our company has been part of the fencing industry for more than 10 years. Through the years we have gained a lot of knowledge about the community’s guidelines, which allowed us to earn the trust of the people that we’ve worked with. 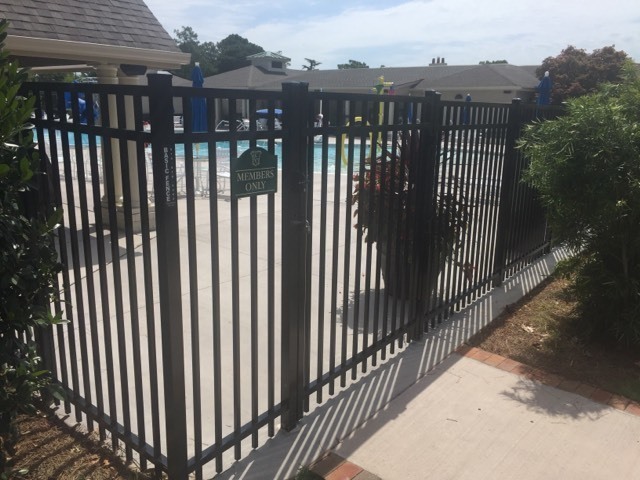 We are dedicated to providing you timely fencing solutions when you need it.